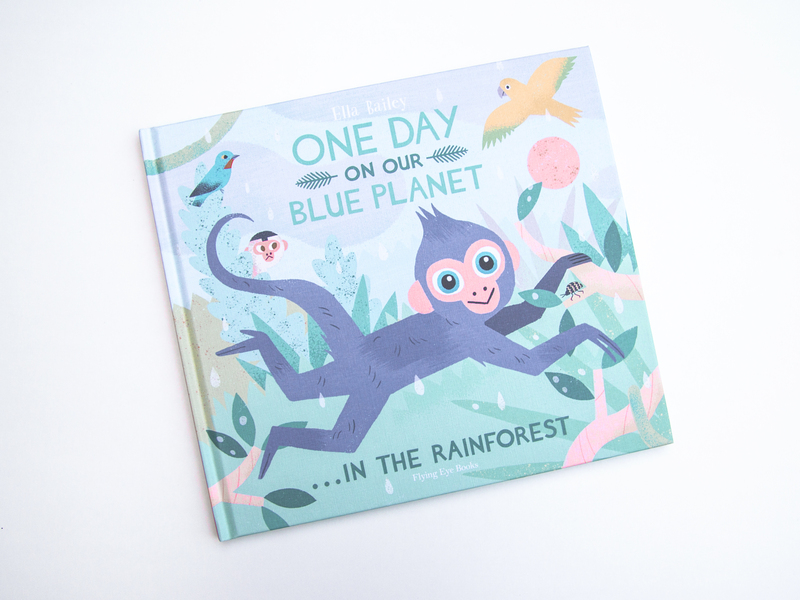 From breakfast to dinner, dusk to dawn, children will love spending the day with this curious young spider monkey. 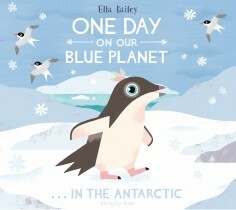 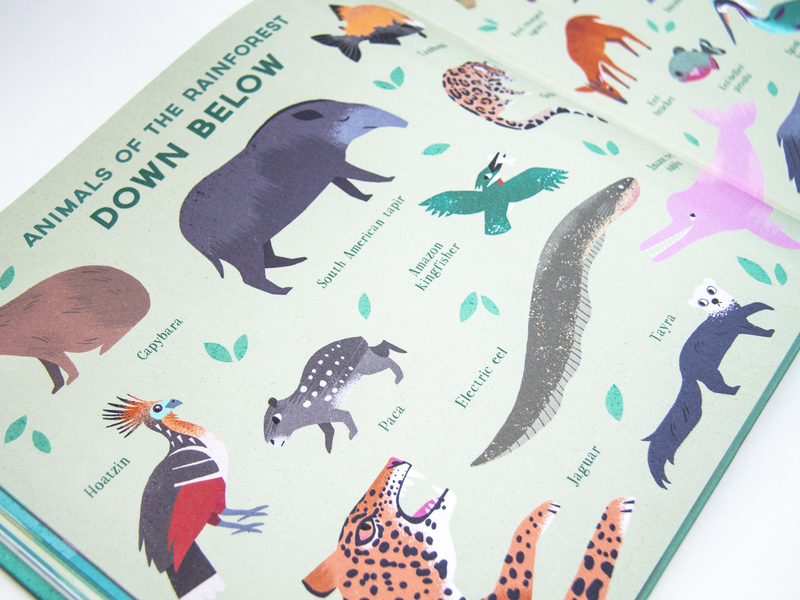 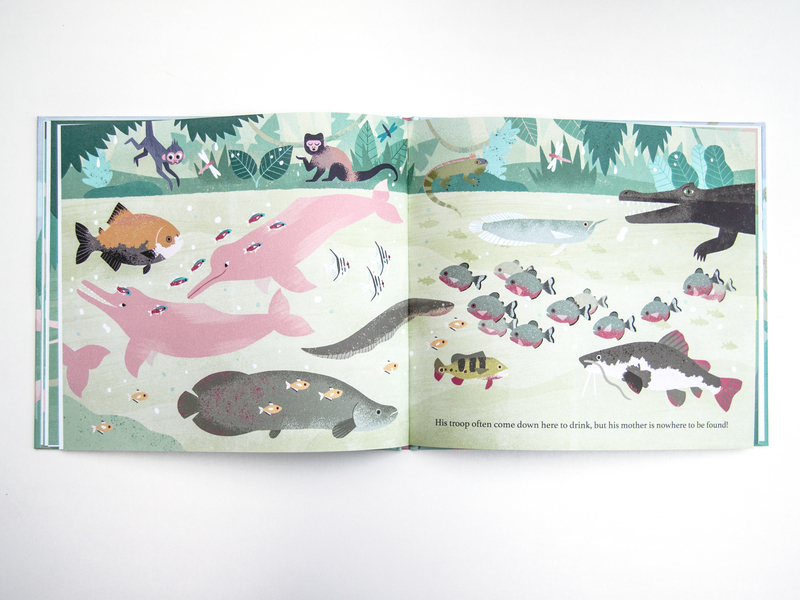 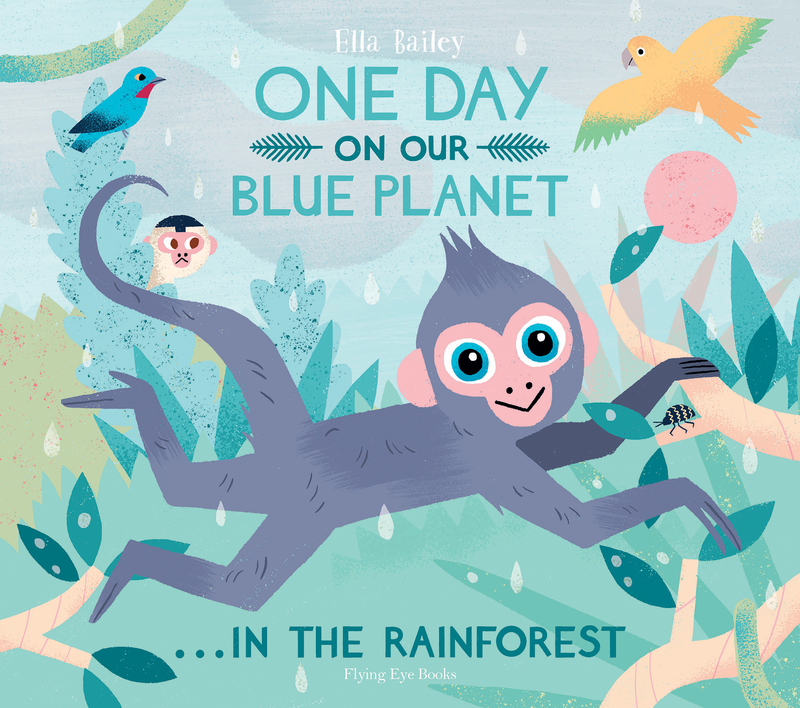 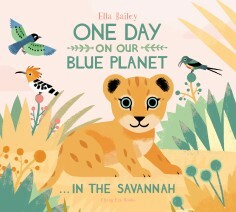 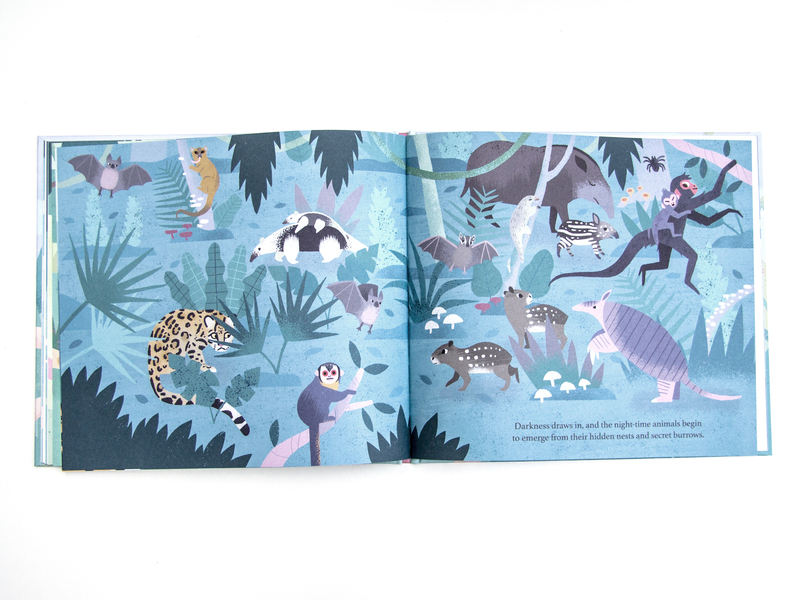 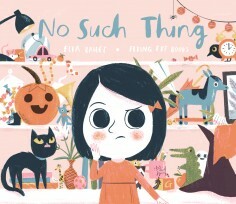 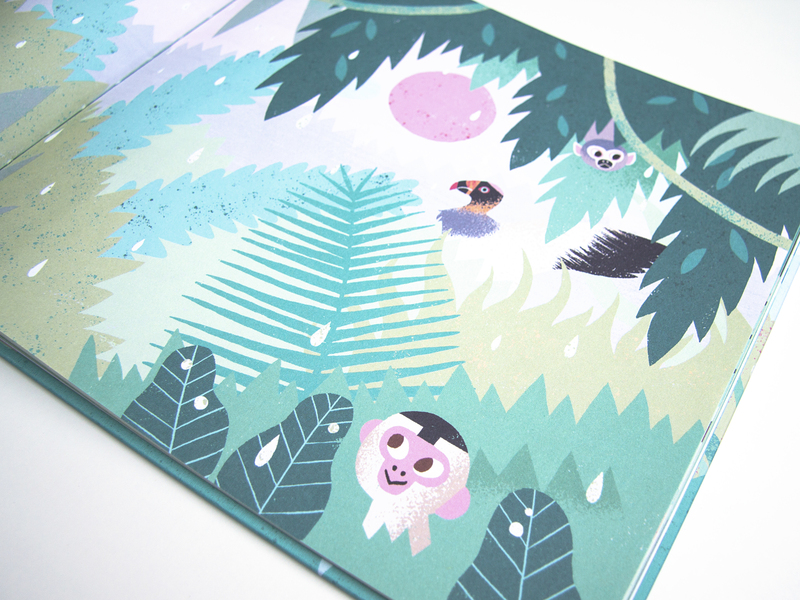 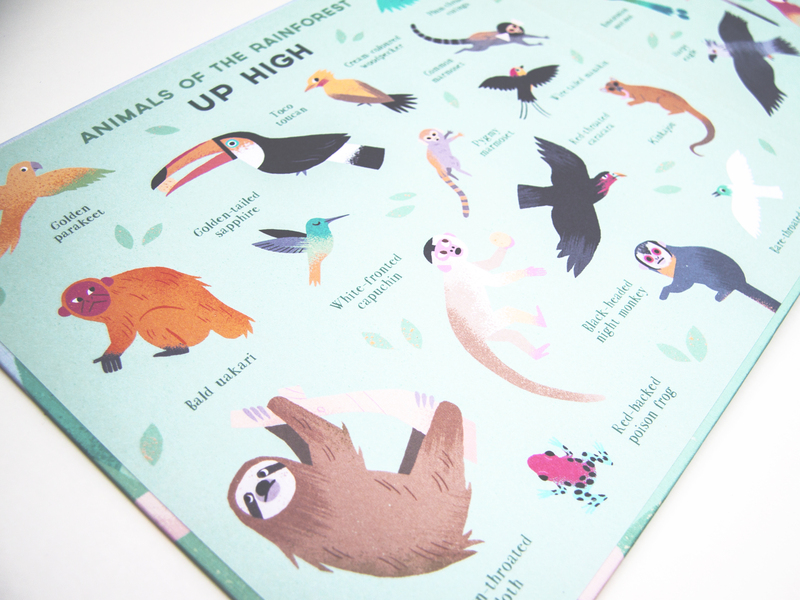 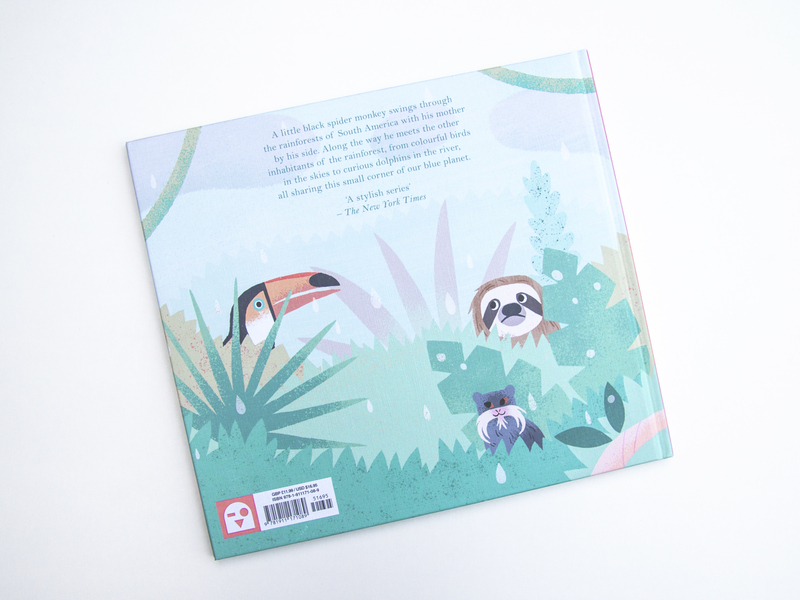 The One Day on Our Blue Planet series by Ella Bailey is a new set of children’s books focused on the way our young animal friends spend a day. 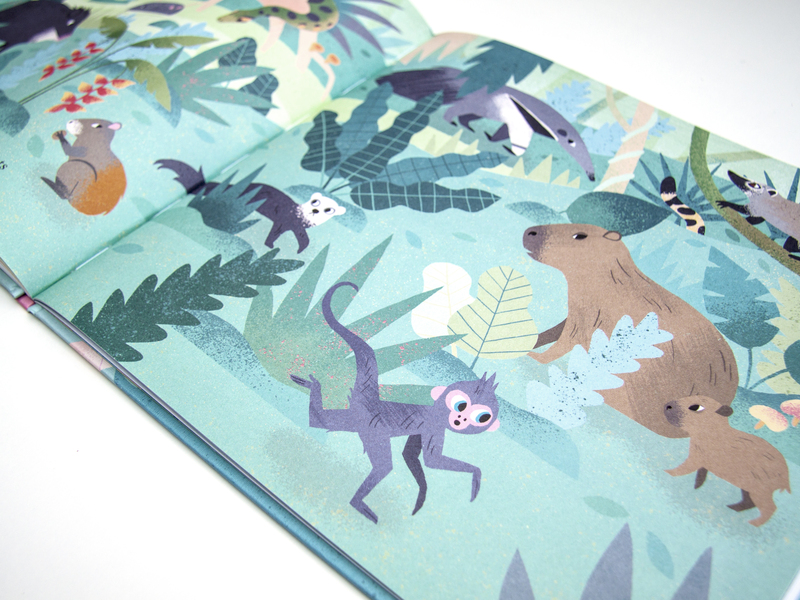 This time we head to the bustling rainforest of South America to meet an adventurous spider monkey!